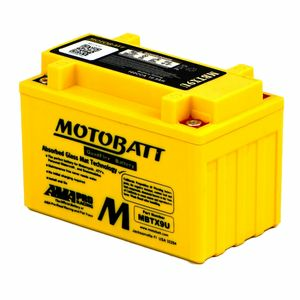 Found the battery really great and fit for purpose, great product and no complaints. Amazing battery. Started right off the bat and seems to work fine.